We are wholeseller of mens womens & kids garments clothes all should be surplus branded original articles. From our wide consignment, we are engaged in supplying Nike Shoes. The image shown article name is Nike Air Max Shoes which is also known as Air Max shoes. 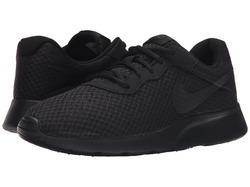 Our company holds immense experience in this domain and is involved in offering a wide assortment of Nike Shoes. 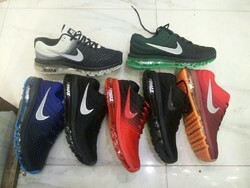 We deal in Men Nike Air Max Shoes.